Land Shark!! 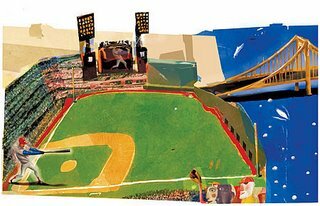 : All Star Week in the 'Burgh!! All Star Week in the 'Burgh!! It's All Star Week in Pittsburgh!! Tonight is the HomeRun Derby and the real excitement will be to see how many balls get hit into the wonderful Allegheny River! On another note, I wish that I were in Pittsburgh this week so that I could show off my newly purchased shirt. 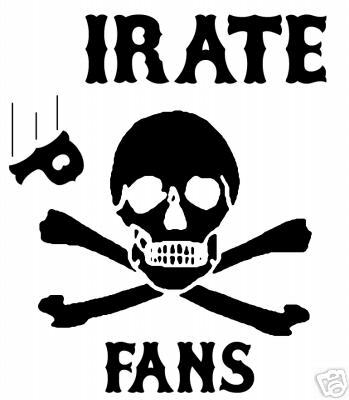 I am now an official member of Irate Fans.